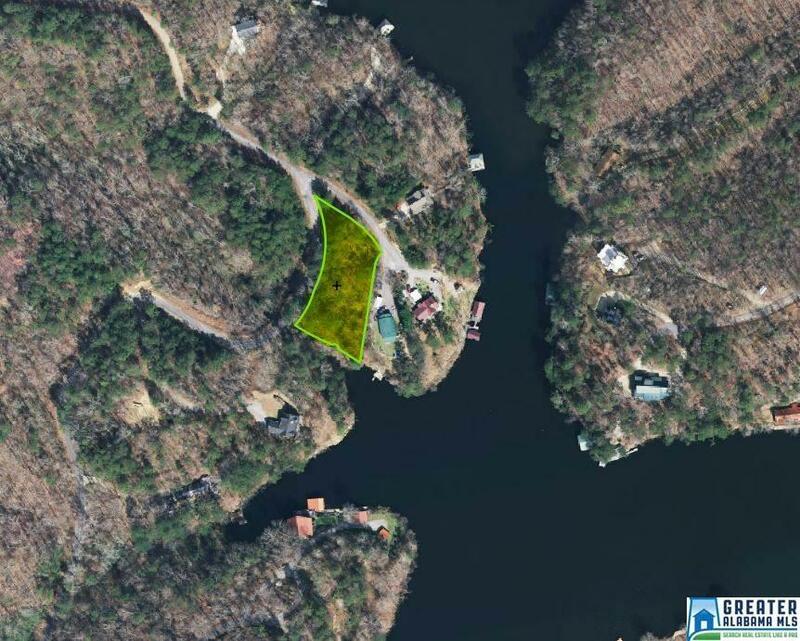 Looking for lake front living on beautiful Highland Lake? This is your chance to make it happen! 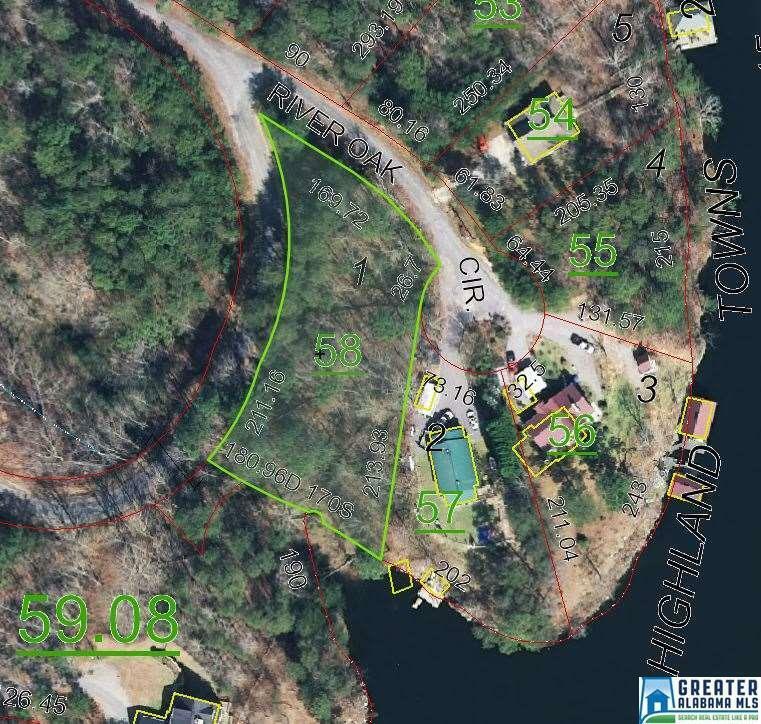 A nice building lot with approximately 75' of water frontage per tax maps. Easy driveway entrance off of River Oaks Circle then the lot slopes down to the water. Perfect building site for a house with a basement. 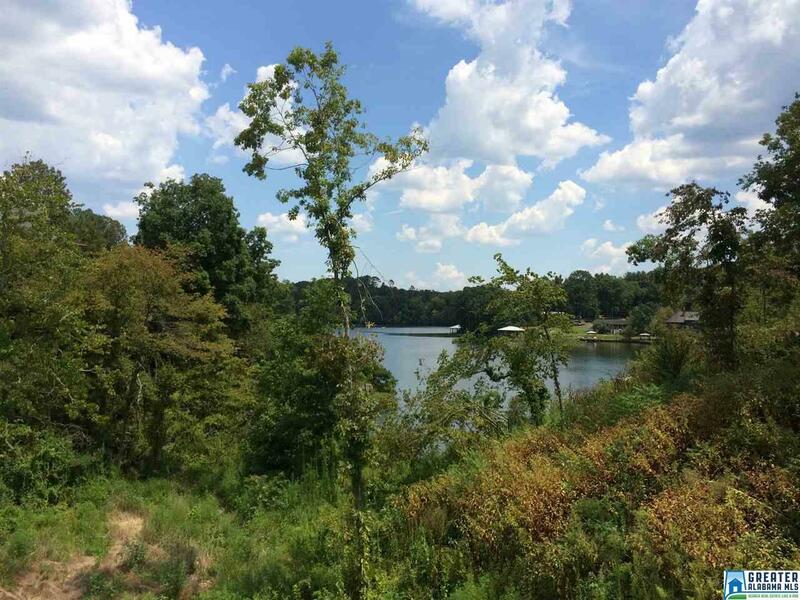 As an added bonus, the community park at Highland Lake offers a walking trail, a boat ramp and dock and a community center that can be rented for special events. 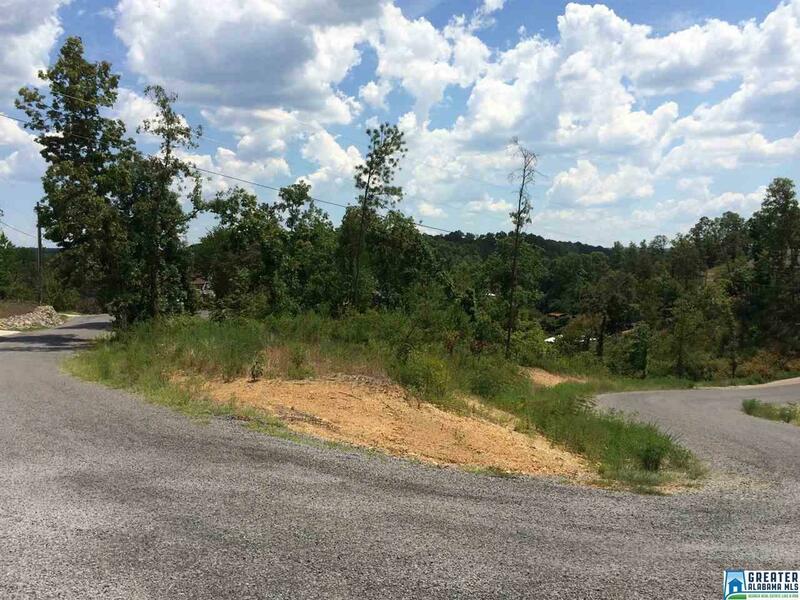 Build your weekend get-away or your year round residence in this peaceful environment with easy access to Oneonta, I-59 or Springville.